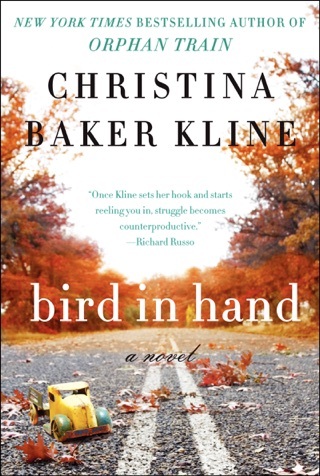 Kline s absorbing new novel (after Bird in the Hand) is a heartfelt page-turner about two women finding a sense of home. Seventeen-year-old Penobscot Indian Molly Ayer has spent most of her life in foster care. When she s caught stealing a copy of Jane Eyre from the library, in an effort to keep the peace with her stressed foster parents, she ends up cleaning out elderly Vivian Daly s attic. 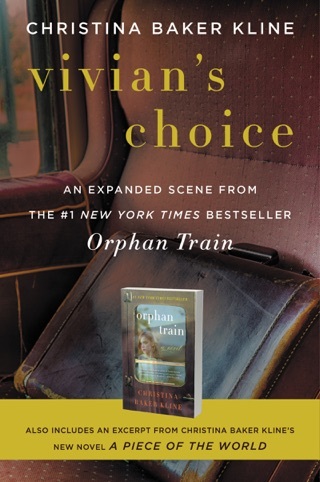 Molly learns that Vivian was herself an orphan, an Irish immigrant in New York who was put on the Orphan Train in the late 1920s and tossed from home to home in Minnesota. 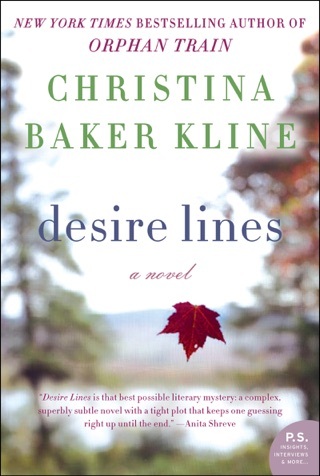 The growing connection leads Molly to dig deeper into Vivian s life, which allows Molly to discover her own potential and helps Vivian rediscover someone she believed had been lost to her forever. 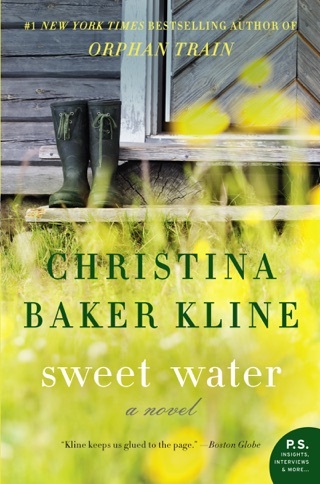 Chapters alternate between Vivian s struggle to find a safe home, both physically and emotionally, in early 20th-century Minnesota, and Molly s similar struggle in modern-day Maine. 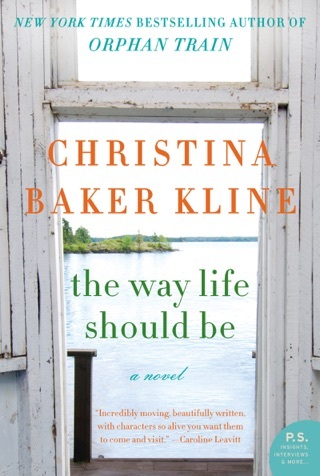 Kline lets us live the characters experiences vividly through their skin, and even the use of present tense, which could distract, feels suited to this tale. The growth from instinct to conscious understanding to partnership between the two is the foundation for a moving tale. 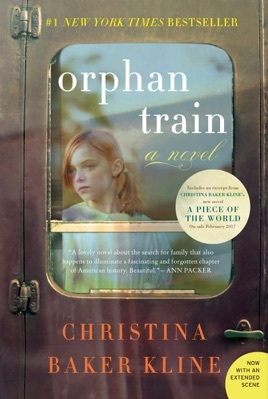 My husband's aunt was one of those children put on an orphan train to Kansas around 1918 when she and her younger brother were the only ones left in their immigrant family after the 1918 influenza epidemic hit New York City. She was adopted by a farm family in Kansas, she and her brother were separated and never reunited and even though she married, had three children and had a good life, she felt like there was a missing piece in her life. This novel had so many parallels that I wish she was still alive so that I could share it with her. I will share it with her sons. 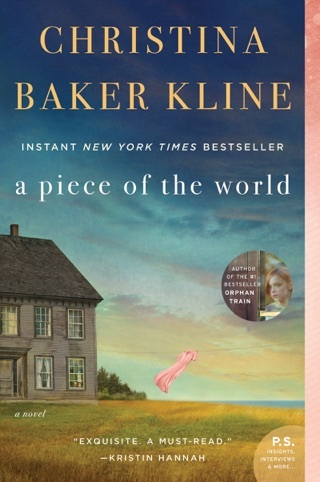 Okay, well I really, really liked this book but it ended so abruptly I keep thinking that I did not for some reason get the entire download of the book. Maybe someone can confirm that the story ends with Vivian asking Molly about possibly searching for her sister… I still think I did not get end of book!